Welcome to the Senior Baseball and Softball Pages. From 2008 we have incorporated the seniors into our website to accommodate the needs of our existing and prospective senior players regarding the various competitions available. Unlike its name senior's, it does not refer to the statesmen of the club but rather an expanse of players beyond the junior ranks. 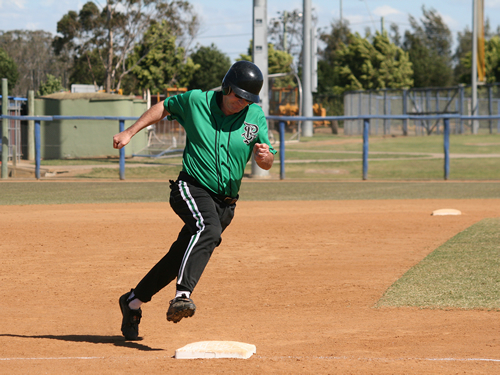 Not all of us can go onto play Major League Baseball! 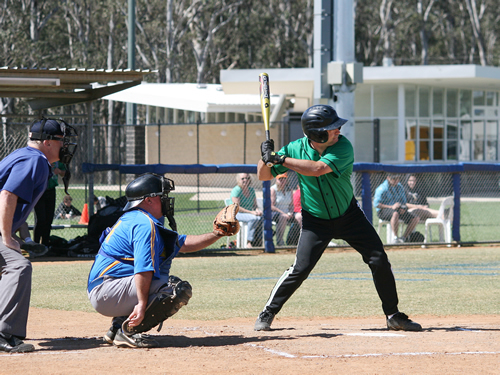 The age of our players ranges from late teenagers to active older adults. We have father / son and father / daughter combinations playing baseball and we encourage and support an enjoyable family atmosphere. 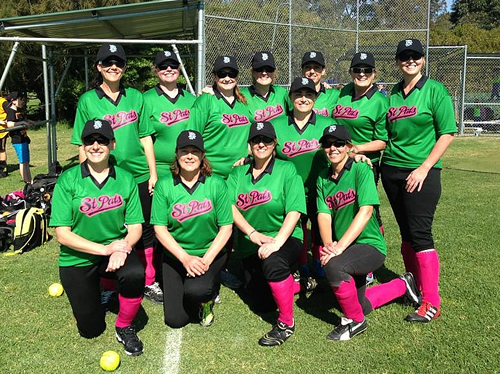 In 2013, our club introduced its first ladies softball team to the Sutherland Shire Softball Competition. 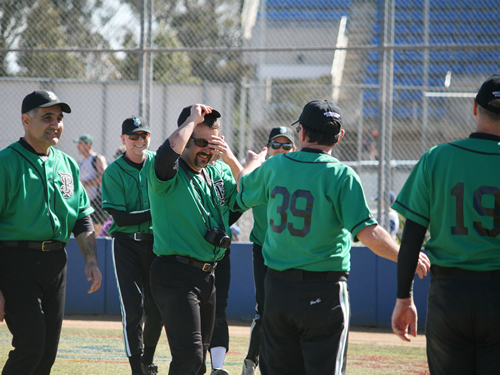 Primarily formed from mothers of children playing tee ball, zooka and baseball at St Pats, the team known as The Emeralds were born. A club's success is measured by the number of returning players and new players joining up each season. Over recent years, St Pats have enjoyed a growing membership enabling multiple team entries across Summer and Winter competitions. 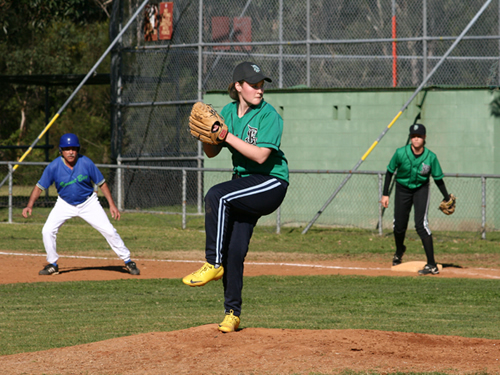 The great thing about playing baseball at St Pats is that we cater for players at all skill levels and abilities. With a number of competition grades on offer our players will either find a home in a well drilled outfit or slot right into a lesser experienced team. Unfortunately there comes a time when our Junior players just get too old to play Junior baseball. 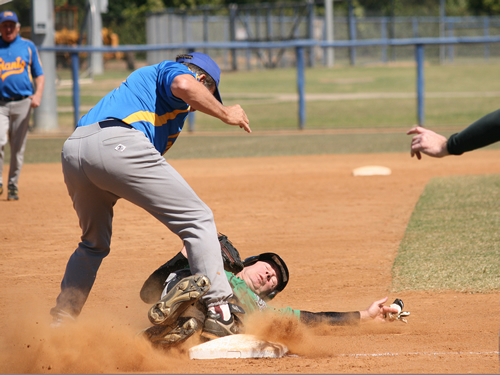 Transitional programs encourage our young adult players to stick with the great game of baseball. We encourage and place our young players into suitable senior teams so they can foster and develop their individual and team skills. We all play because we like the game and enjoy the friendships along the way but the pinnacle of any sport is to make the finals and win a competition. Many of our players have tasted the success of victory over the years. In 2009, we introduced our "Premiers Page" so we can show case the various teams and players that achieve the high accolade of Grand Final Premiers. We welcome all past players and new members trying baseball or softball for the first time. 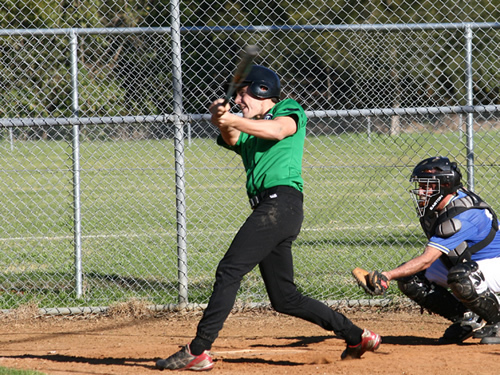 For all enquiries about playing senior baseball or softball with St Pats, please give us a call.